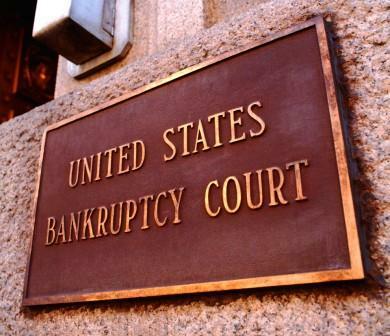 The City of Detroit will be moving forward through the Chapter 9 Bankruptcy process thanks to a ruling issued this morning by Judge Steven Rhodes. The City will now have to negotiated a plan of adjustment with its approximately 100,000 creditors to whom it collectively owes $18.5 billion. I have argued for years that the City of Detroit faced financial problems that were simply too big to be addressed anywhere other in the U.S. Bankruptcy Court. While no one should be happy that we as a community are collectively in this position, I believe the fact that it is moving forward offers compelling hope for better days to come. I'm going to do everything I can to advocate on behalf of Detroit's future in this process. We need to make sure the retirees are treated fairly on the pensions they earned and we need to make certain we come out of bankruptcy in a way we can afford to provide the quality of city services the people of Detroit deserve. I believe this is the perfect balance between two competing priorities. We as a community have a moral obligation to ensure that pensioners and other creditors are treated fairly in the process. However, we also need to be able to improve dramatically the quality of city services that Detroit receive on a daily basis.